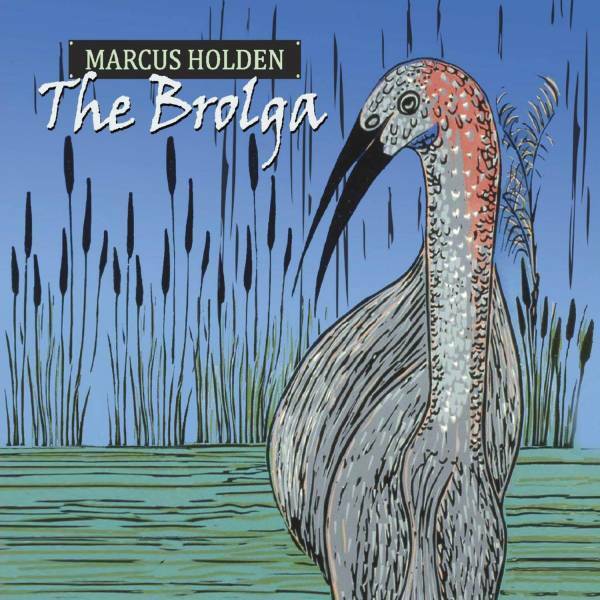 Marcus Holden’s musical vision is so complete that it has become a prism through which almost any music that passes is refracted into his own likeness. His version of O mio babbino caro from Puccini’s Gianni Schicchi, for instance, melts all the high drama of a Callas-style reading, leaving a lilting waltz: a still-gorgeous melody, but now played faster by his multi-tracked violins and violas, so you’d swear it was some well-worn folk song rather than an opera classic. Garry Steel’s accordion wafts into the foreground for a solo, while Holden’s guitars, Elsen Prices’s bass and Oscar Henfrey’s drums provide the soft bed on which the melody sprawls. On Turlough Carolan’s timeless Irish air Hewlett Holden plays all the instruments with a keen sense of how to provide the least accompaniment required to highlight the beauty of melody, and just as he has underplayed the drama of the Puccini, here he underplays the pathos. Satie’s Gymnopedie No. 1 is given the slightest country twang by Holden playing it on a Dobro, before he hunts up perhaps overly rapturous extrapolations from the harmonies on violin, and the light swing treatment given to The Cat’s Theme from Peter and the Wolf seems to suit the puss admirably. Not all the transformations work, however, and the ones that don’t are those where Holden strays from his core country-folk ethos. Borodin’s Polovetsian Dance No. 17 is made bland and cluttered by keyboards and programming, neither Albanoni’s sublime Adagio in G Minor nor Scheherazade were exactly crying out for rock beats and electric guitar solos, and a Bach Gavotte wobbles uncomfortably close to Switched-On Bach with its drum-machine backdrop. Price, among the best improvising bassists around, sprinkles his magic on a clutch of tunes towards the end of the album, including Bach’s pretty Siciliano (BWV1031) and LeGrand’s The Summer Knows.